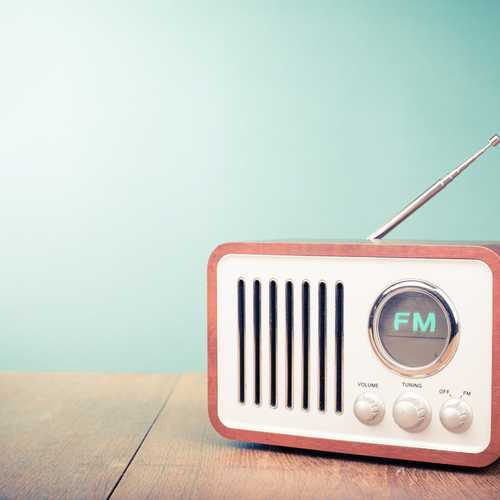 For students coming from larger cities who are accustomed to nationally syndicated stations, rest assured, there are plenty of radio stations in Orlando that will meet your listening tastes. I must admit that every student I spoke with said they didn’t have cable or listen to regular radio, because of Netflix, Spotify (which gives a student discount), Apple TV and so on. Students generally listen to streaming music and with free Wi-Fi on campus; a great alternative to radio.Yet, for those of us that want the basics, here are a few choices. There are 76 radio stations within range of the UCF/Orlando area. Click here to see the list. Students are typically too busy to watch television, but they do have their favorites. From reality shows such as Keeping Up with The Kardashians to This is Us (oh, wait, that’s me) to catching up on the news or watching sports, here is a breakdown of the television stations they will become familiar with. And then, of course, there is binge watching which has been proven to be an excellent method of procrastination and/or release after many days of studying. Students living in the dorms can access Knightflix, channel 732, which is a movie streaming channel via their DTA (cable box). All they need is their NID and password. Knightflix also includes short videos that communicate important university information and announcements. UCF also partners with Brighthouse Networks, offering 60 channels including 5 exclusive UCF channels. Among them is the Housing and Residence Life Channel 9 which features new release movies and University programming. Here is the channel lineup. AT&T Uverse is one of the more popular cable companies in the area.